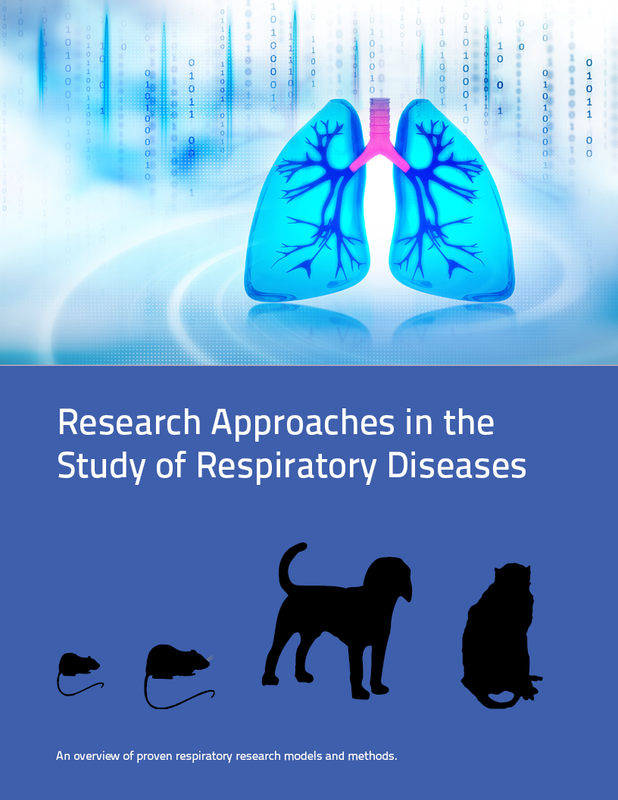 Research Approaches in the Study of Respiratory Diseases. An overview of proven respiratory research models and methods. This paper provides researchers with the following information: a) a summary of the most commonly researched respiratory diseases, b) references for some of the most relevant and insightful research from peer-reviewed journal articles, c) observations regarding endpoints of interest and, d) the products used to collect these endpoints. Complete the information below and instantly download this paper.